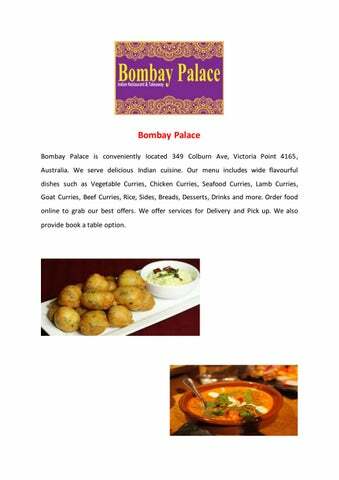 Bombay Palace Bombay Palace is conveniently located 349 Colburn Ave, Victoria Point 4165, Australia. We serve delicious Indian cuisine. Our menu includes wide flavourful dishes such as Vegetable Curries, Chicken Curries, Seafood Curries, Lamb Curries, Goat Curries, Beef Curries, Rice, Sides, Breads, Desserts, Drinks and more. 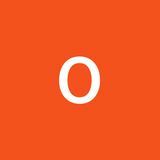 Order food online to grab our best offers. We offer services for Delivery and Pick up. We also provide book a table option.